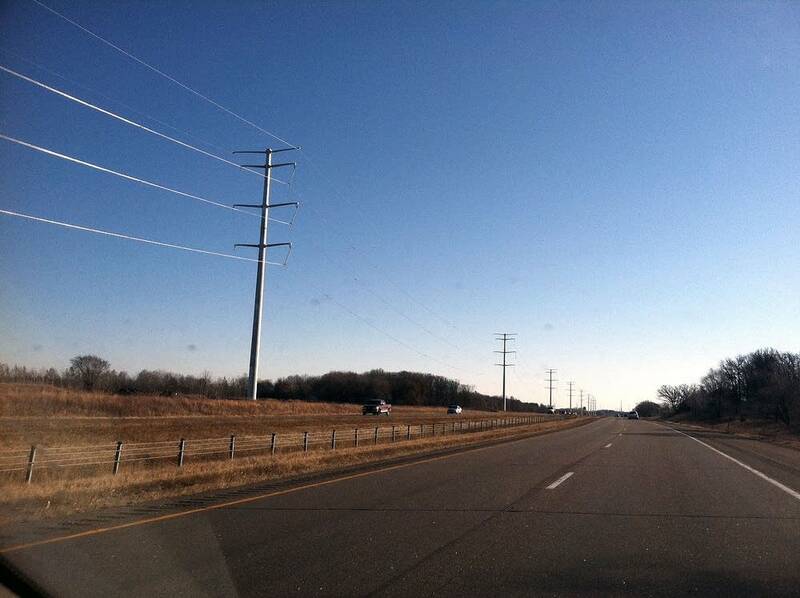 Electricity began running through power lines along Interstate 94 from Monticello to St. Cloud Wednesday as part of a massive power grid update that spans four states. The new power lines are part of the CapX2020 project and provides great reliability for the St. Cloud region, said Tim Carlsgaard, a spokesperson for the project. CapX2020 is the first major update to the region's transmission grid since the 1970s. "If there was some type of major tornado or weather event, or some other kind of catastrophe, there is another feed into that St. Cloud area," Carlsgaard said. When complete, in 2015, the CapX2020 project will run a total of 700 miles, branching out towards the Dakotas and through parts of Southeastern Minnesota and on into Wisconsin. The project has encountered resistance from some property owners who say they don't want the power line running on or near their property, in some cases resulting in lawsuits.